An explosion in a city in eastern Afghanistan where President Ashraf Ghani was visiting killed at least seven people, officials said Sunday. A hospital official told AFP that seven bodies and several wounded had been taken to the medical facility in Jalalabad, the capital of Nangarhar province. 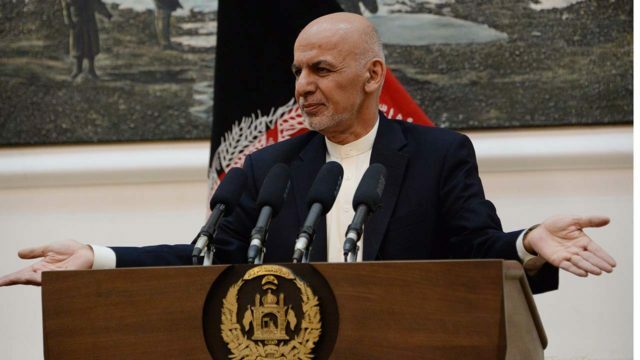 Ghani’s spokesman confirmed the president was still in Nangarhar but was “away from danger”. The explosion happened in a market where Afghan Hindus have stalls. Provincial governor spokesman Attaullah Khogyani said the suicide bomber had killed 12 people and wounded 20. The higher toll could not be immediately verified. Afghan officials often give conflicting information in the immediate aftermath of attacks. 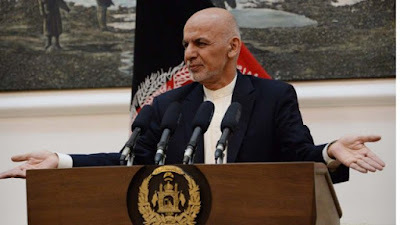 Ghani arrived in Jalalabad earlier Sunday to open a hospital, part of a two-day visit to the restive province. The attack came a day after Ghani ordered Afghan security forces to resume offensive operations against the Taliban following the expiration of a government ceasefire.